Notice of Tokyo Weekender Website Renewal! | ENGAWA Co., Ltd.
Notice of Tokyo Weekender Website Renewal! 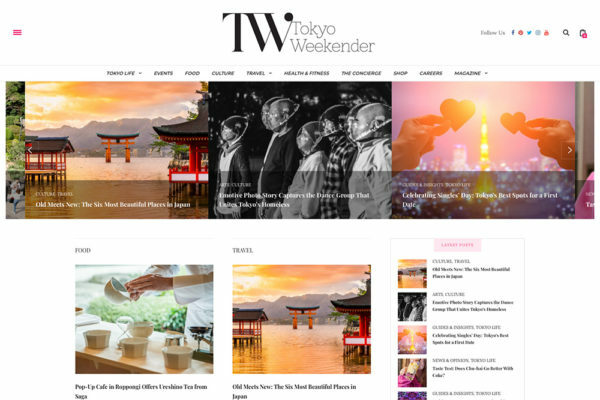 We are pleased to announce the renewal of our Tokyo Weekender website. Our website has been completely redesigned and was released.